Slugterra Ghoul Earth Elemental Printable Coloring Page! Ghoul Earth Elemental Slug Coloring Page from SlugTerra! 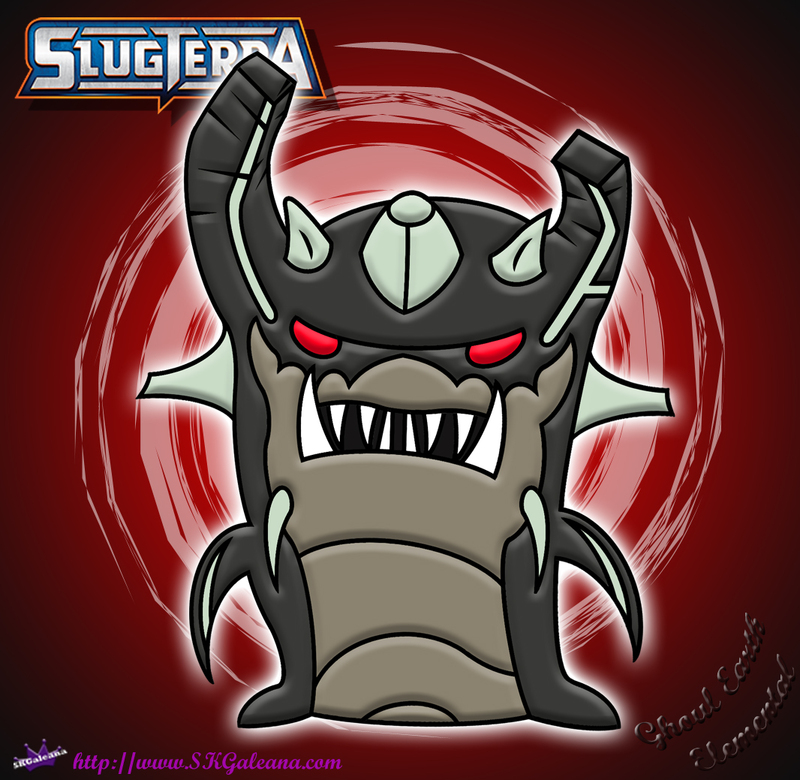 The Ghoul Earth Elemental Slug is featured in the movie SlugTerra: Return of the Elementals. It is an Elemental slug with great unknown powers that could destroy SlugTerra. In the movie, when the Earth Elemental is ghouled, all the slugs featuring the Earth Element also get ghouled. The only way to change all the Earth Element slugs back to their original form was to heal the Earth Elemental. Eli and the Shane Gang are left to the task of trying to save the caverns and the slugs that live there from the darkness that came with the slugs being ghouled. The coloring page below features the Earth Elemental after it has been ghouled.